15 Paradise Road, Mt. Crested Butte (MLS 752312). Located on a quiet cul-de-sac in Mt. Crested Bute and conveniently serviced by the Mt. Crested Butte bus service. 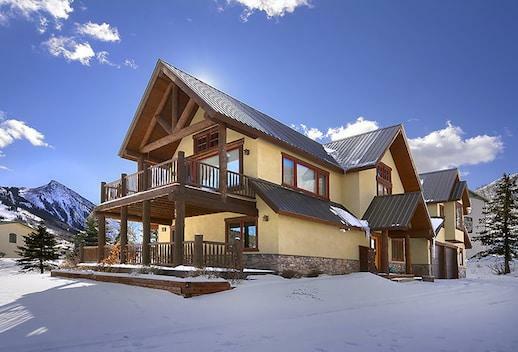 This expansive Dan Murphy designed home has commanding views of Snodgrass Mountain, Mt. Crested Butte, White Mountain, and Avery Mountain. 15 Paradise Road, Mt. Crested Butte (MLS 752312) ~ 4 bedroom, 2.5 baths, 2,879 square feet, oversized 2 car garage, .375 acres. Offered for $1,195,000.